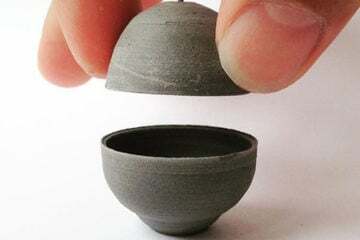 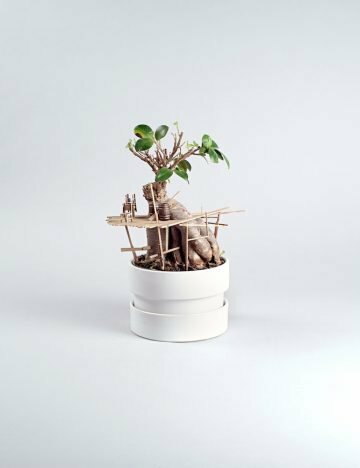 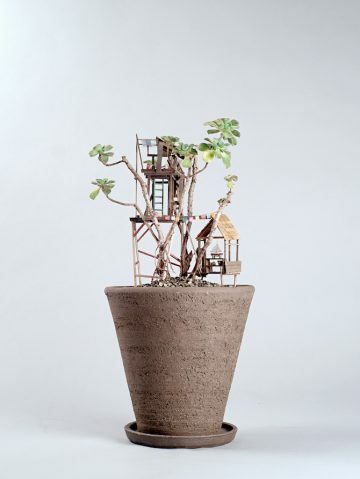 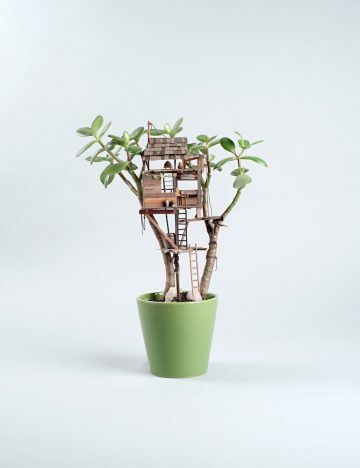 LA-based artist and prop builder Jedediah Corwyn Voltz created a range of miniature treehouses for succulents, cacti and bonsai trees. 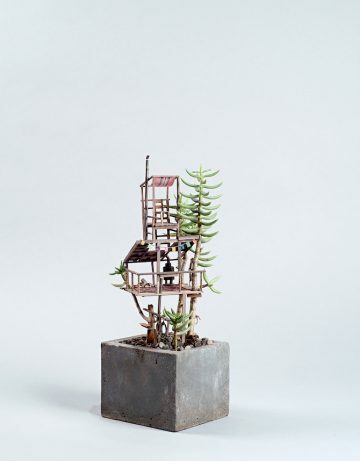 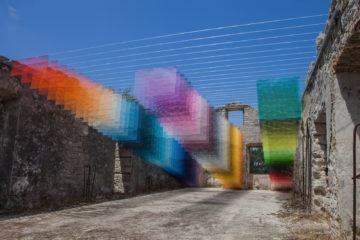 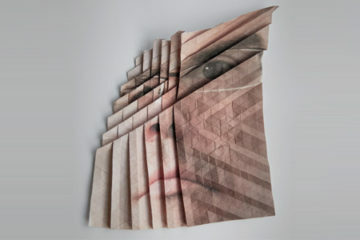 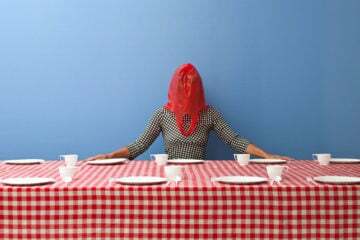 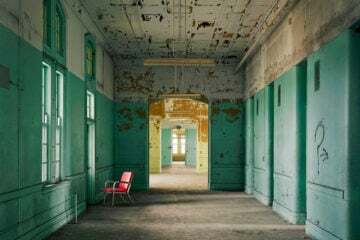 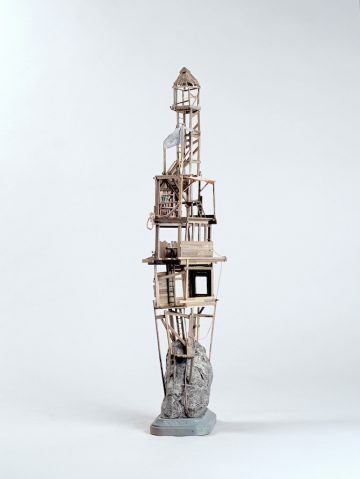 Entitled ‘Somewhere Small’, the series began as a side project – a way of using scrap wood, fabrics and other materials left over from Voltz’s building of miniatures for stop motion films. 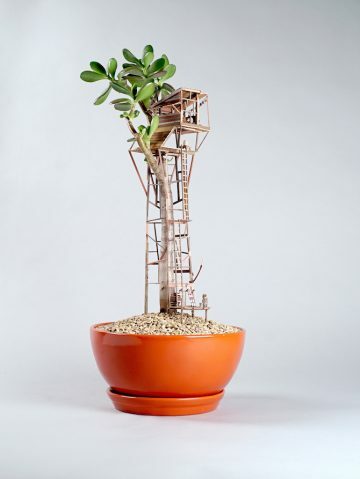 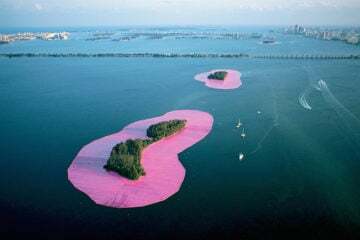 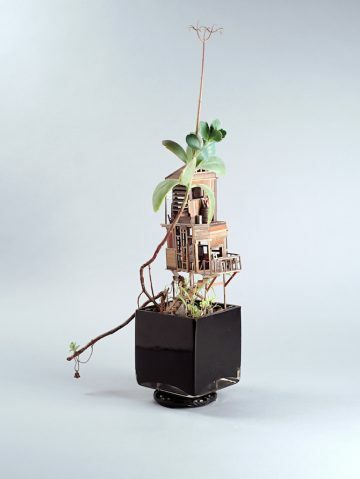 Now the project has taken on a life of its own, the artist states that he tries to “build structures that compliment the plant they’re living in, and grow with them.” Hand-made pottery, rugs, furniture and sculptures, as well as semi-precious stones, complement the houses to create a tiny world in each plant. 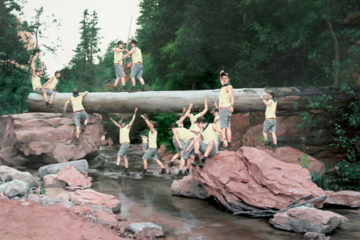 “This is my way of bringing my love of geology into my work just a little bit.” Voltz says.